We can service any make and model of caravan and motorhome. Servicing is carried out by time served qualified technicians who are trained to AWS standards. We also provide a fault finding service and general repairs. 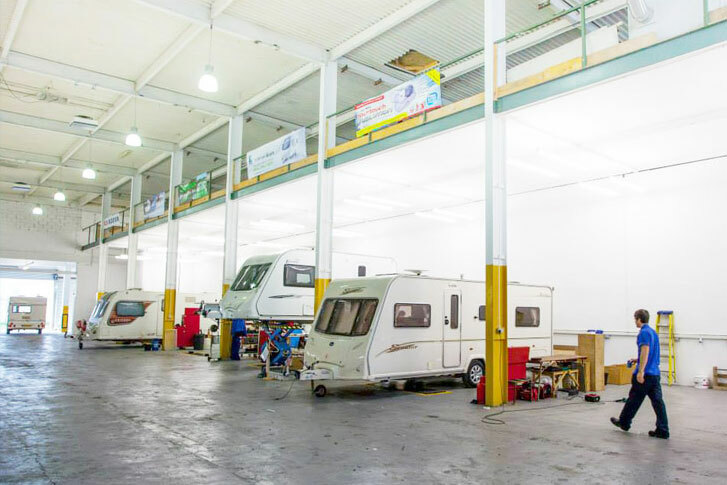 We can service any make and model of caravan and motorhome. Servicing is carried out by time served qualified technicians who are up to date with all the latest appliances, braking systems and electrical circuits. All of our service equipment is tested and calibrated annually and if necessary replaced. 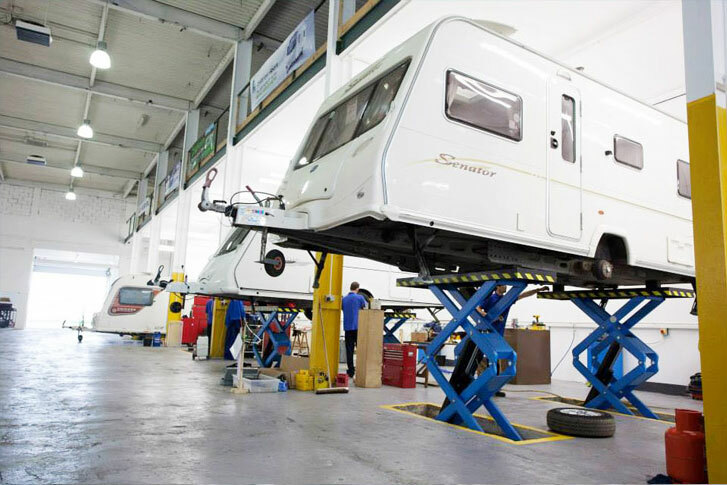 Touring caravans are road vehicles with wheels, chassis and brakes, all of which need to be checked and serviced at least once a year to maintain their road worthiness. In addition, the internal areas have equipment such as gas cookers, fridges and heaters that all need regular safety checks. 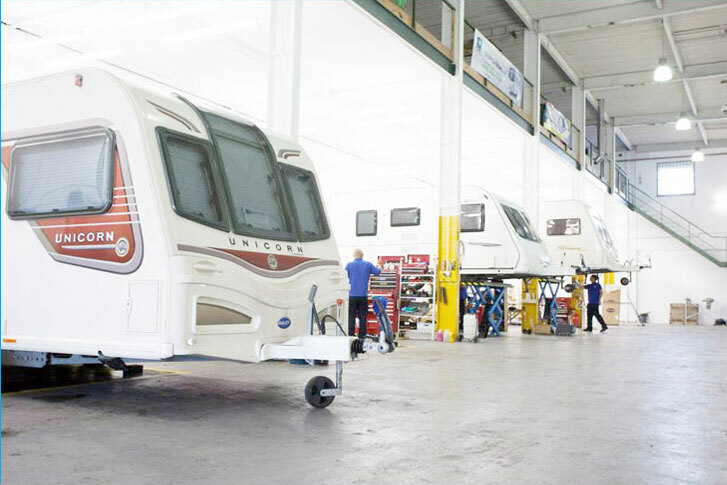 The caravan's electrical installations, both mains and battery, also require regular inspection and servicing. Depending on the age and condition of the caravans, some can also suffer from damp; this also needs to be checked on a regular basis. We undertake all repairs, no job is too small or too big, recognized by all the leading insurance companies we are happy to carry out any insurance repair and all our work comes fully warranted.